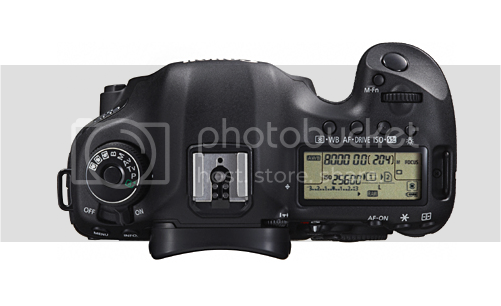 Will the 4K EOS Cinema DSLR show up at NAB 2012? 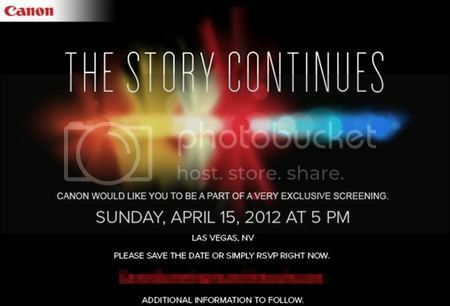 There is a teaser going around announcing an exclusive screening for April 15, 2012. Since NAB (National Association of Broadcasters) is mainly oriented to filmmakers and the film-industry, rumors are that Canon could present the 4K resolution hybrid camera it is supposedly working on. 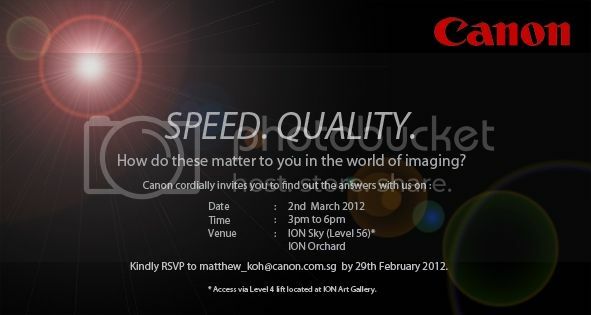 You probably remember that this project was announced by Canon in November 3, 2011. The Cinema EOS 4k DSLR was shown in a glass box when the C300 was announced. It is not taken for granted that Canon will announce the 4K DSLR, but most probably there will be at least some new details and specifications about the upcoming new EOS hybrid cam (which could cost around $10,000). What can we expect? 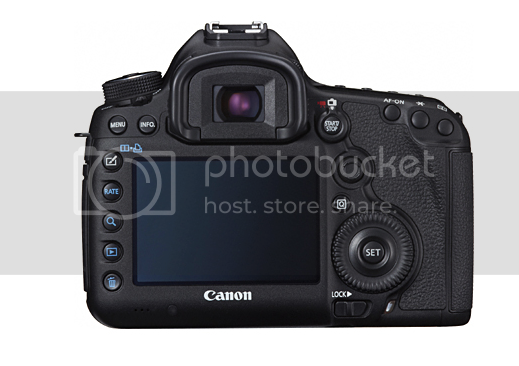 An EOS C100 with the form-factor of the 1D series? Possibly a competitor for RED’s Scarlet? A smaller, and cheaper, C300? Guesses are open. 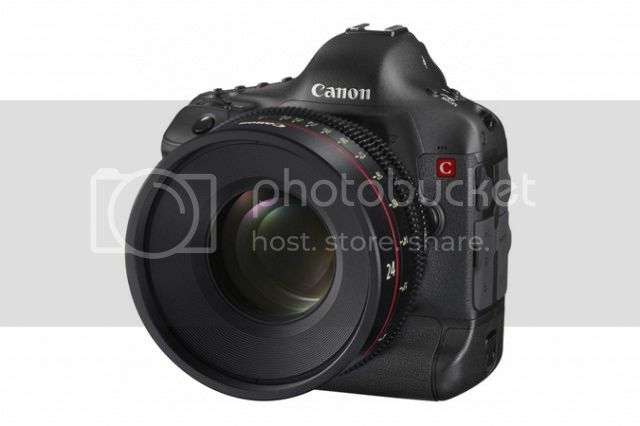 Rumor: New Canon EOS C300 for NAB? 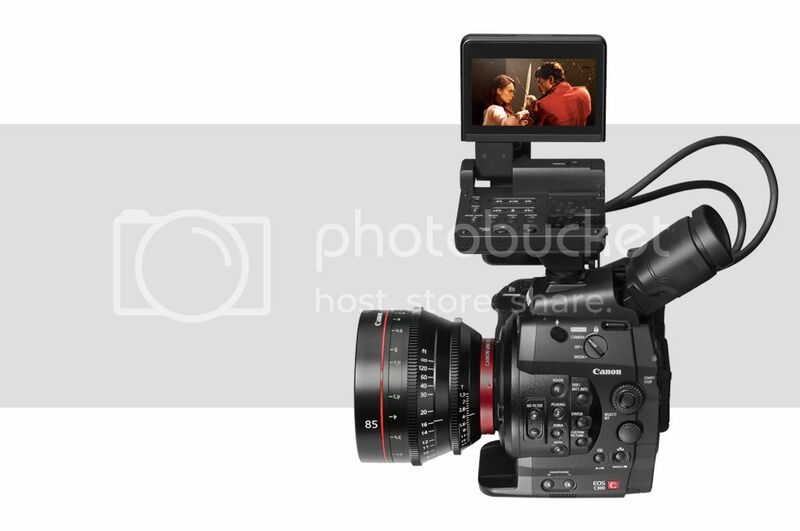 German site slashcam.de (Google translation) reports a rumor about Canon announce a new, and cheaper, model of the EOS C300 at NAB 2012. 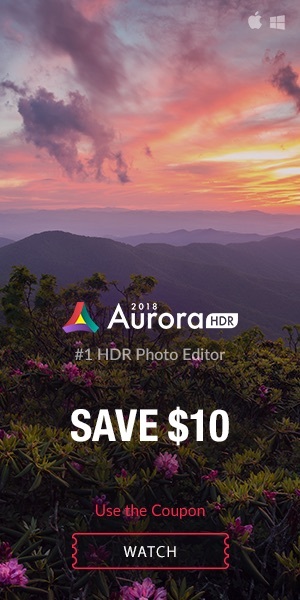 Cheaper because it would not have interchangeable optics. This would make somewhat sense, since yesterday Nikon (thanks Scotch) Sony announced two new models of C300’s direct competitors: the PMW-F3K/RGB and the PMWF3L/RGB (click here information), and both should be cheaper (but I couldn’t find a price so far) than the actually available C300 (around $16,000 body only), which, btw, just started shipping a month ago. The murmured “special edition”-C300 could hence be the chance for Canon to drop prices one step further and to counter Nikon’s announcement. 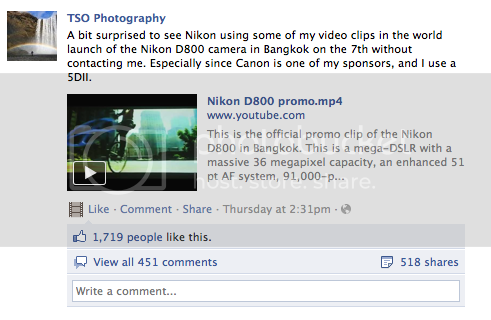 Nikon is going to launch the D800 on March 7th and, well, it seems they used a 5D Mark II to shot some of the promo videos. 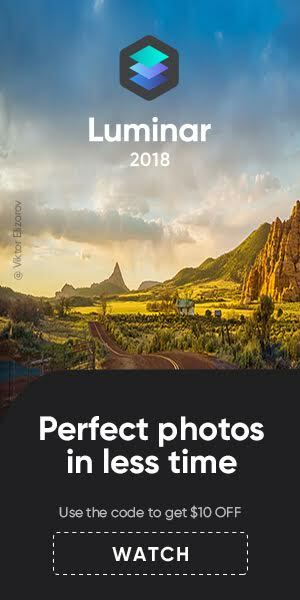 That’s what appeared on a Photography group on Facebook. Read the whole story clicking here. 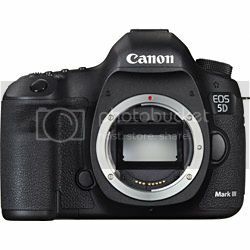 Btw, after the announcement of the 5D Mark III there are lots of price drops for the 5D Mark II (more about this in a later post). 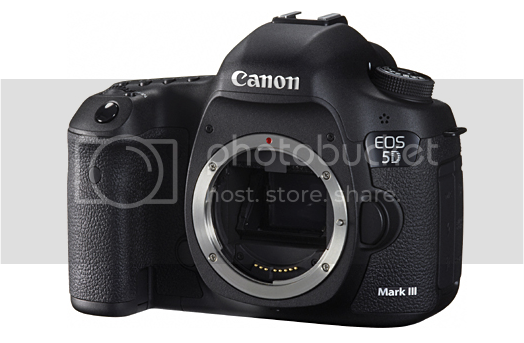 Canon 5D Mark II price check: Amazon, B&H Photo, Digitalrev, eBay, Adorama, KEH Camera, Canon USA. EDIT: check our PicDroid (click here) for the latest pics shot with a G1X and uploaded to Flickr, and click here for EOS 5D Mark II pics. It seems that more and more stuff is leaking. Just got these pics. I am getting pic after pic from anonymous senders.